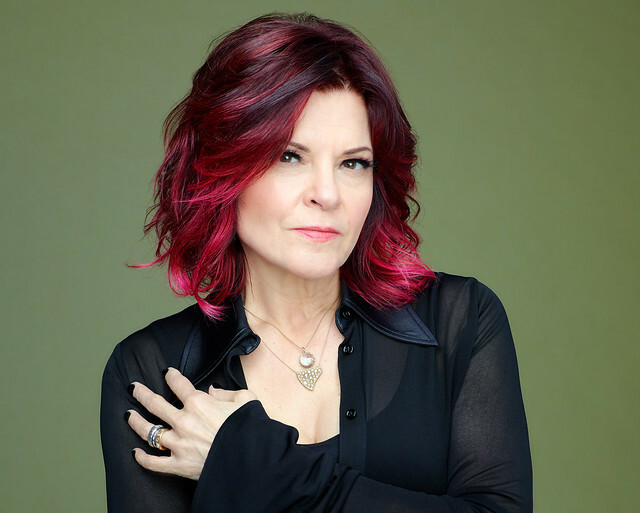 Posted on 03/04/2019 by Mark Engleson	in Live Review and tagged Americana, country, David LaMason, Memphis, Rosanne Cash, Strathmore, Strathmore Music Center, Tennessee. 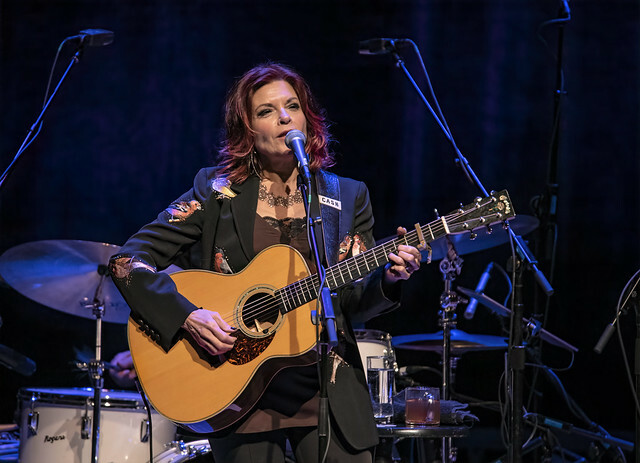 Rosanne Cash played a phenomenal concert of gorgeous, sophisticated songs and wonderful stories to a packed house of engaged and highly appreciative fans at Bethesda’s Strathmore Music Center on Friday night with her husband and musical partner John Leventhal at her side as bandleader. 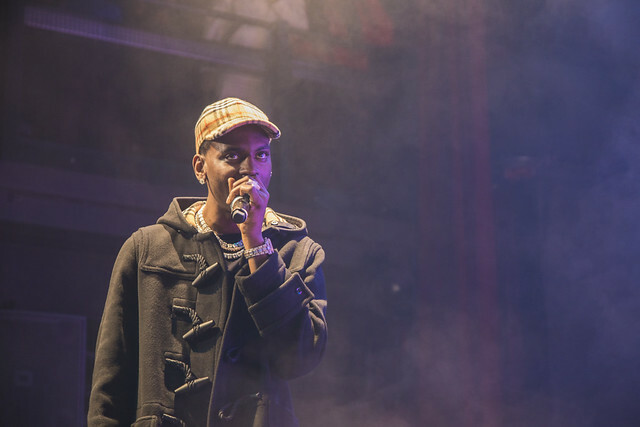 Posted on 10/18/2018 by Mark Engleson	in Live Review and tagged 9:30 Club, alt-country, Ari Strauss, heartland rock, Lucero, Memphis, Memphis soul. 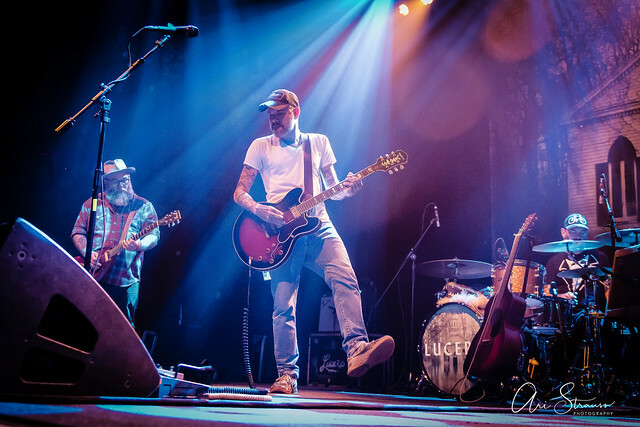 Known for their unique blend of alt-country and Memphis soul, Lucero was met with an enthusiastic response at 9:30 Club recently from fans, whom they thanked for coming out late on a Sunday night. 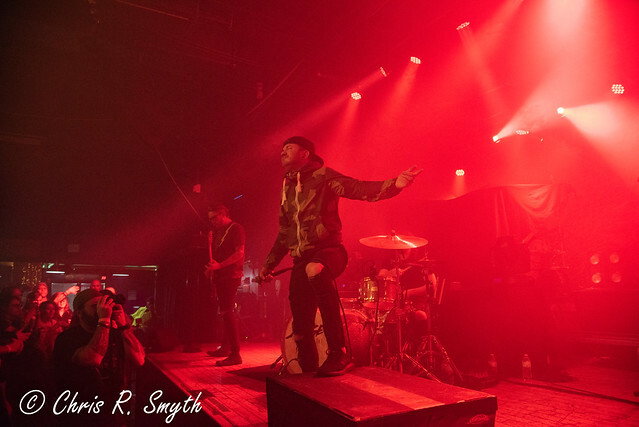 Led by frontman Ben Nichols, the band delivered a stacked set, playing for over two hours. 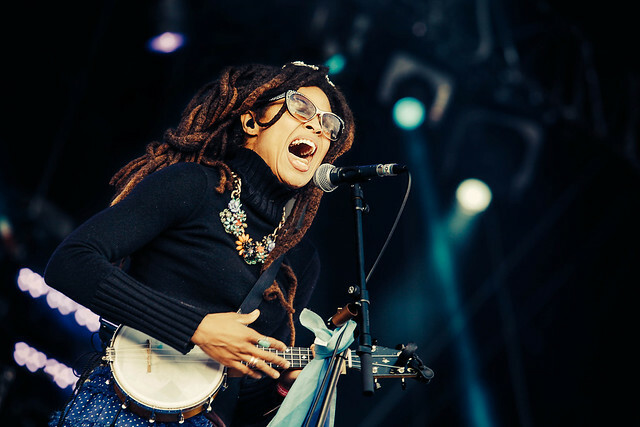 Posted on 10/05/2018 by Mickey McCarter	in Live Review and tagged 9:30 Club, alt-country, heartland rock, Lucero, Memphis, Memphis soul. 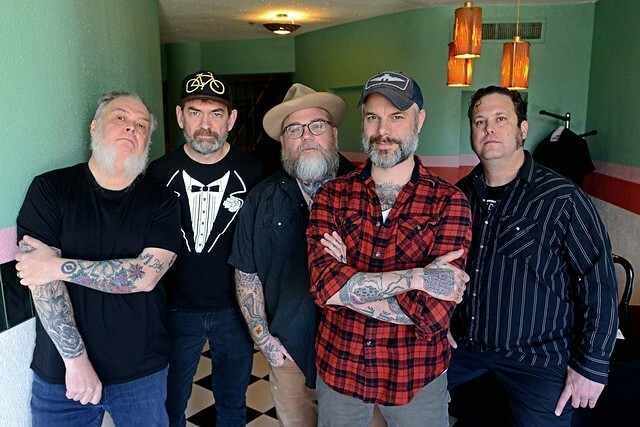 Memphis alt-country quintet Lucero recently released their celebrated new album Among the Ghosts, their first for Nashville indie label Thirty Tigers. The gents roll into 9:30 Club for a show on Sunday, Oct. 14.